So it’s been a busy week and I just haven’t been able to get a post up since my pre-written Monday’s post. Here I am though … here I am. With some Caribbean goodness. 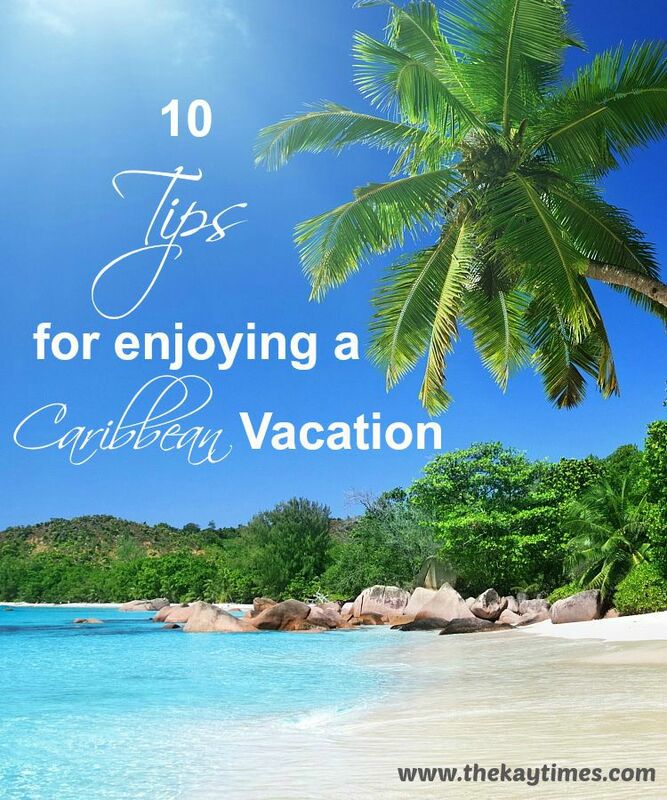 I’m from the Caribbean and I love Caribbean vacations. 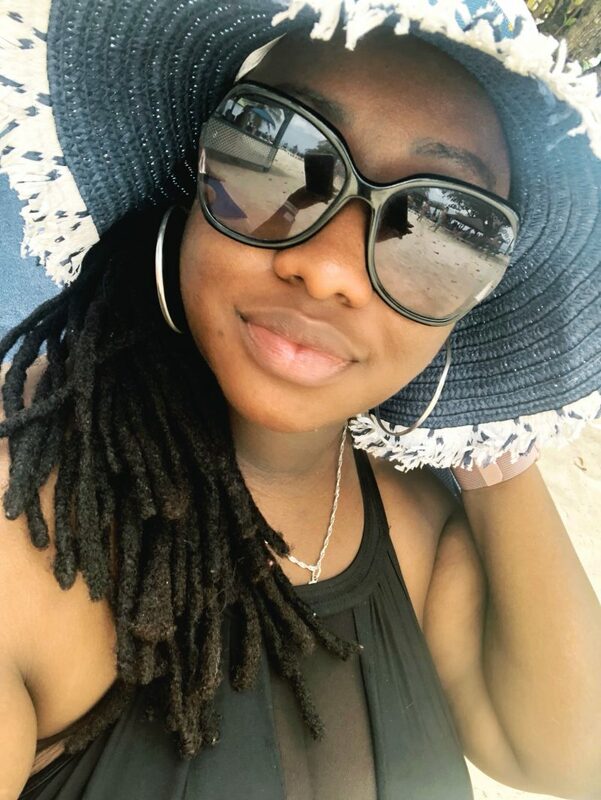 I promised to give some Caribbean vacation tips a while back and I thought, not only should I make it a one time thing but I should write more about the Caribbean in general – not too much but ever so often. Its a beautiful place to live and be. One of the beautiful things about living in the Caribbean is the fact that every island feels and looks different so you can truly hop from one to another and think that you’ve entered an entirely different part of the world. Being honest, my island isn’t a typical “vacation” island. Its an oil producing country so the waters aren’t blue and clear – like at all. Also, because of the oil and all of the local and foreign oil and gas companies and the investors that grace our shores, we have a lot of business, busy-ness and bustle here, so it feels very hectic – not at all as relaxed – as other islands. So when I want a vacation, like you, I need to hop over to another island. I’ve been to Grenada, Barbados, St Lucia, Tobago, and Jamaica. I’ve learned a thing or two about taking a Caribbean vacation so I thought I’d share. 1. Stay in a good location – Location is everything when taking a Caribbean vacation. Remember people actually live on these islands, so even the most tourist isle would have “non-vacation” like spots. Stay in locations near the ocean and towns to get a real tourist experience. These locations are obviously more expensive but they are totally worth it. On the other side of that coin, if you want to save a few bucks then go ahead and stay in a location a little further away from typical tourist spots. Either way location is key. 2. Book an all inclusive resort – One of the fantastic things about most Caribbean isles are that they offer fantastic all inclusive deals. St. Marteen and St Lucia has some fabulous all inclusive hotels and so does Jamaica. Places like Barbados have breakfast inclusive hotels as well, so while not the full all inclusive experience, you do get something. If you’re looking to just have a vacation without thinking about all the extras, then book an all inclusive hotel. Thank me later. 3. Rent a beach house – In total contradiction to the one above, how about renting a beach house and letting your vacation do the talking for you. In my opinion, those who rent all inclusive resorts, while it is good, rarely leave their hotels. When you rent a beach house however – there is so much more opportunity to explore. 4. Look up tours – Tour the islands. Don’t just sit there. I love exploring the islands. Each is so unique and has sooooo much more than just beaches. If you’re in Jamaica hit up Port Royal and learn about the earthquake that sank part of Jamaica; If you’re in Barbados visit the Harrison Caves; In St. Lucia? – learn about the Soufriere, one of the only active Volcanoes in the Caribbean. If you’re in Trinidad hit me up and Ill take you down the islands (we have some islands off our coast) – we have sooooo much more than beaches here. 5. If you cant find a tour RENT A CAR – I cannot scream this enough. Please don’t sit inside a hotel all day. Get a map, rent a car and drive. I have literally driven around Barbados hundreds of times (I lived there for two years) with just a map – you can too. 6. Do activities – Jet Ski, Zipline, fish, snorkel with fishes, paddle board. Don’t just sit under an umbrella. 7. Go to a local party – I genuinely think one of the key things to enjoying a Caribbean vacation is heading out and partying with locals. You will not regret it. 8. Try some local cuisine – This one is super important to me. When I’m in Europe, I try European food, in Australia, I try Aussie dishes; In India – I ate curry till I was all curried out. I even had curried pizza. I think its good to experience some of the culture through food. 9. Relax – As much as I said you need to get out and do things, please don’t let it all overwhelm you, relax and enjoy it all. Its a beautiful place. 10. Be open minded – I might step on some toes here but here goes. Please remember that while life may look a little different to yours, its sometimes not all that different at all. So remember a few things: Not all locals want to steal from you or use you – some are genuinely just that friendly; Also – and let me jump on my soap box here for a moment because this is a real pet peeve – please remember that the illiteracy rate in the Caribbean is extremely low – What do I mean by this? – You don’t have to treat locals – those selling their products or tour guides or whoever – like they are stupid – they’re not. You respect them, they respect you. Everyone has a great time. Embrace the culture, embrace the experience, embrace the adventure and enjoy it. Would you consider a Caribbean vacay? Next Post The Cruel Summer Tag!